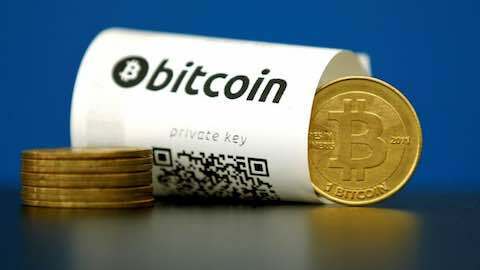 Bitcoin is well-entrenched as the preferred payment for cybercriminals like the WannaCry hackers who have hit more than 300,000 computers over the past week, but cryptocurrencies offering more anonymity are threatening to displace it. "In the initial days of bitcoin, people...didn't realise they were recording for posterity on the blockchain every financial transaction that ever took place," said Emin Gun Sirer, a computer science professor at Cornell University. "It's a cat-and-mouse game -- as police and companies like Elliptic catch up to criminals' techniques, they invent new techniques," said Jerry Brito, executive director of the Washington, D.C.-based Coin Center, a not-for-profit advocacy group focusing on public policy issues around cryptocurrency. "This used to happen in bitcoin before it became big -- there were loads of botnets that went into computers that used to mine bitcoin, but you now can't basically mine bitcoin on normal computers because you need specialist hardware," said Chainalysis CEO Jonathan Levin. Investing: "Bitcoin's Murkier Rivals Line Up to Displace It as Cybercriminals' Favorite"